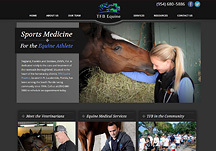 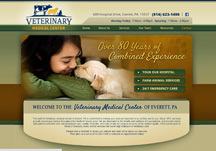 Since 2002, VetNetwork has designed over 300 veterinary hospital websites for our clients. 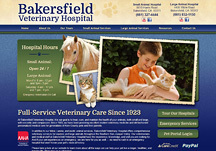 Our skilled veterinary website design specialists have developed custom veterinary websites for standard practices, specialty centers, and large animal/mixed animal practices. 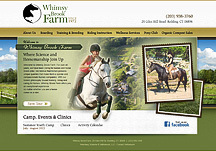 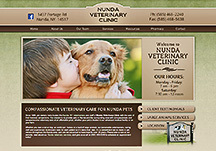 With each veterinary website, our professional design and content teams work hard to create a look and feel that is unique to each of our clients. 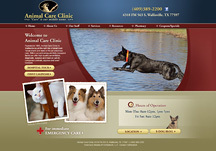 Below is a selection from our custom veterinary website portfolio, focusing on large animal/mixed animal veterinary websites to get you started. 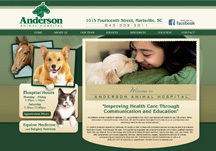 For more information on how a custom veterinary hospital website can help your practice, please give us a call at (800) 564-4215 today! 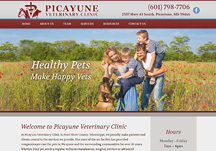 Did we mention that having a user-friendly, custom veterinary website will also significantly increase your online visibility, boost your veterinary marketing efforts, and veterinary SEO results? 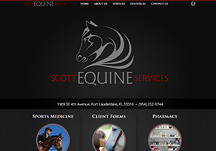 Check out our SEO packages, and then give us a call to learn more!